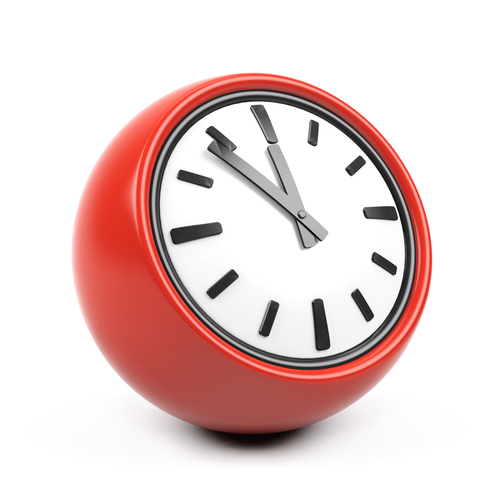 *Please note: Chulmleigh Dispensary will be closed on the 3rd Monday of every month between 1pm and 2pm for staff training. The surgery will be closed for staff training on the following dates and times. We apologise for any inconvenience. 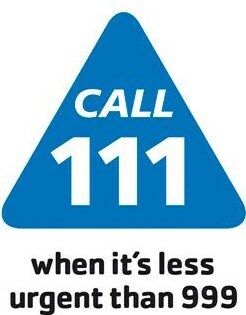 Should you require urgent same day attention please call 111. The surgery will be closed on the following bank holidays.